I just attended day 1 of the show in Long Beach, California and it’s the best show I’ve seen in several years. Honda, Suzuki, Yamaha, Kawasaki, Ducati, KTM, Harley Davidson, Victory, BMW and even Royal Enfield were all there in force. It’s a great way to see all of the bikes you’re interested in, and more importantly get a chance to sit on them to see if they’re a good fit for you (e.g. making sure you can get your feet flat on the ground). 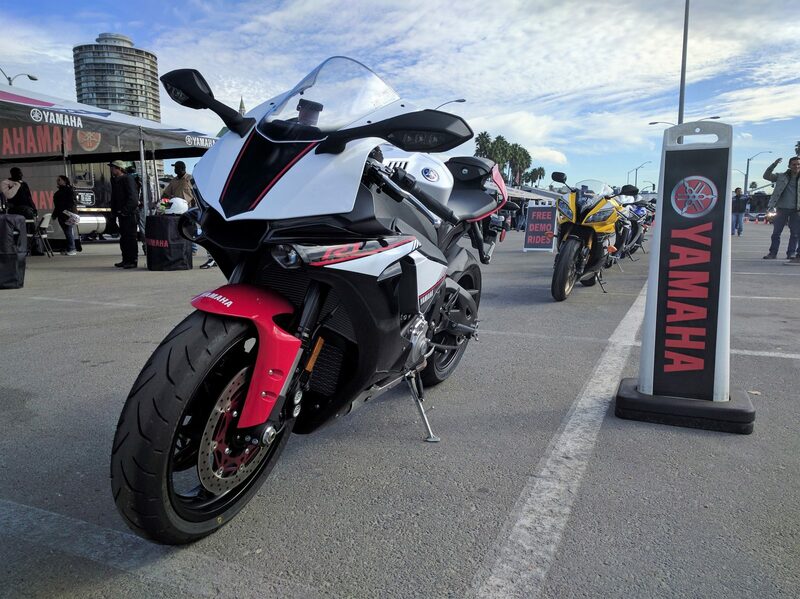 It was particularly interesting to see how much attention the smaller sportbikes were getting; I had a hard time taking photos as people were constantly jumping on and off the beginner friendly models. 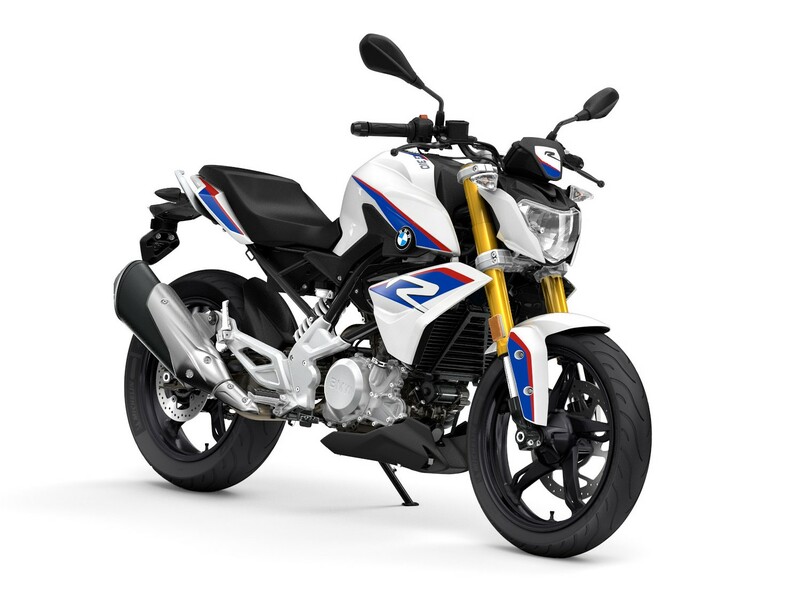 BMW brought their new G310R which was surprisingly busy with visitors, and the Yamaha R3 (my favorite beginner sportbike) rarely had any time to itself as eager fans took their turns checking it out. 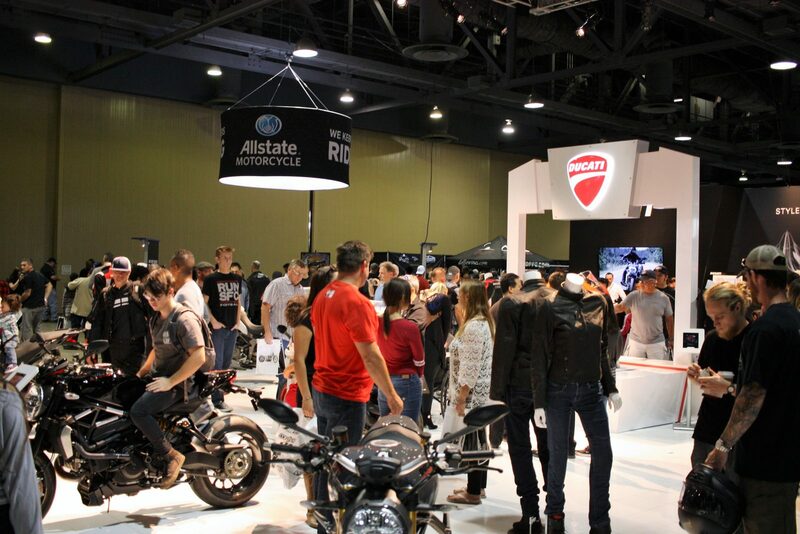 One of the coolest things you can do at the show is test ride bikes, but beginners be warned — you need to have a valid motorcycle endorsement on your driver’s license and are expected to be an experienced rider that knows how to ride in a group. Do not take this lightly and expect to jump on a test ride if you don’t know what you’re doing; you will be putting yourself and the other people in your group at risk. Wait until you’ve had some experience as a rider and riding in a standard staggered group formation. I highly recommend visiting the show if you have a chance. 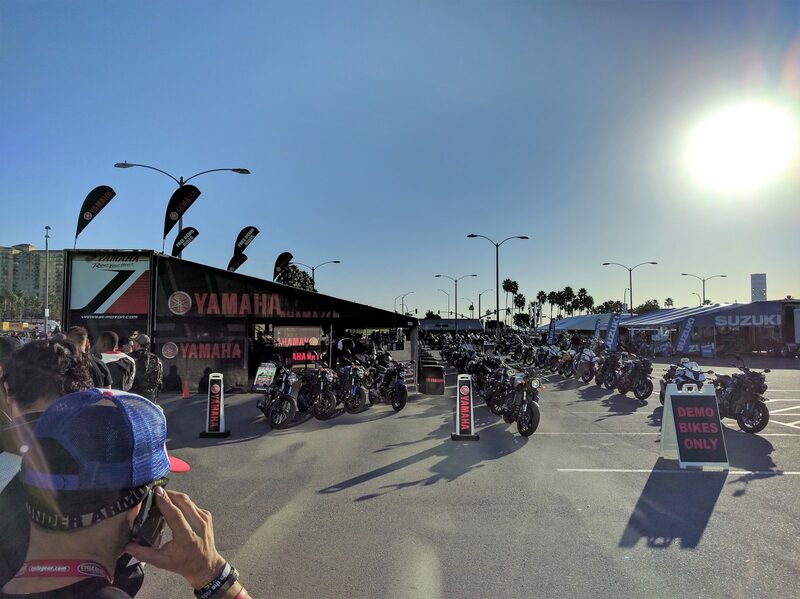 It’s a great way for any motorcycle fan to spend the day, see all of the latest bikes and even purchase some gear on sale. Just make sure to buy your tickets online so you don’t have to wait in that crazy ticket line (seriously, it’s an hour long sometimes). 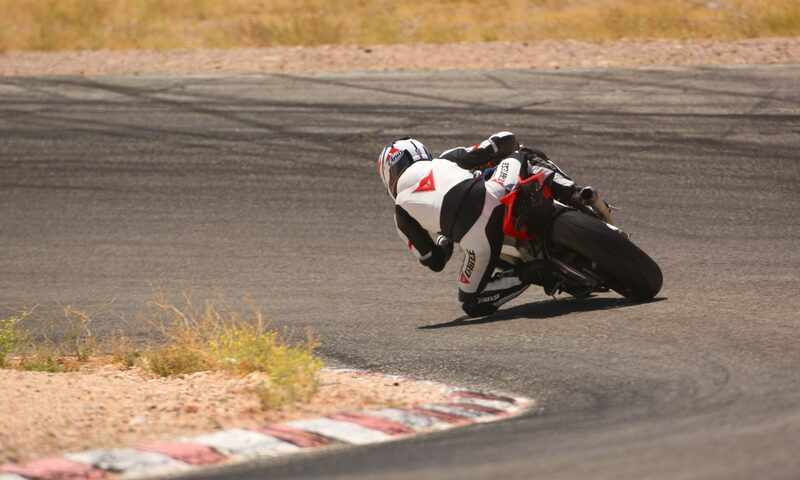 Previous PostPrevious Is the Yamaha YZF-R3 the new cool kids’ sportbike?